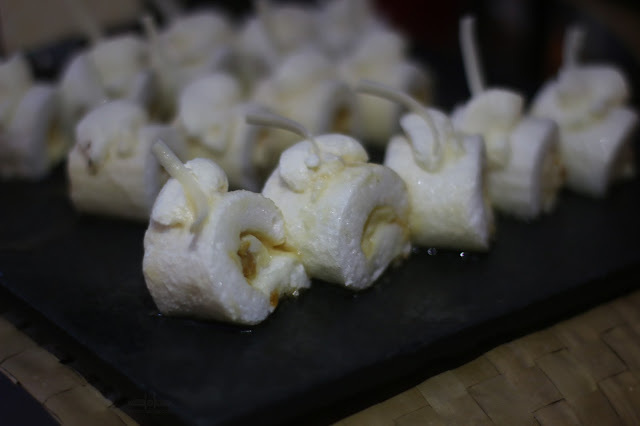 Recently, Filipino Food has been in the spotlight for the numerous events that have happened here and abroad. With the Madrid Fusion here in Manila and in Spain and the World Street Food Festival, Filipino Food has been on the forefront. That's why most if not all are bringing their A game to the table. With the upcoming Independence Day celebration, Diamond Hotel has partnered with Chef Tatung to create one amazing buffet. 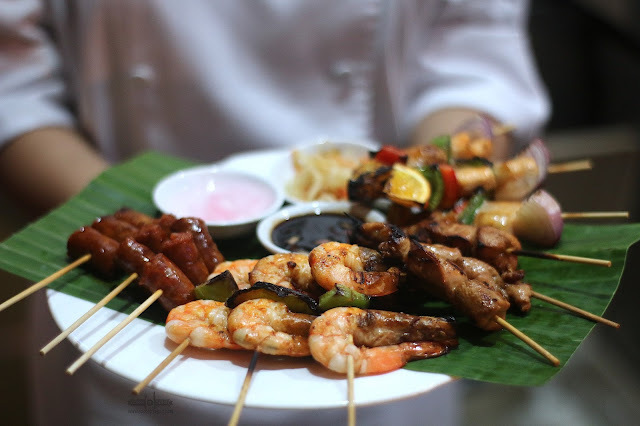 The FILIPINO FOOD FESTIVAL is happening from June 2 to June 12 at the DIAMOND HOTEL in Manila. 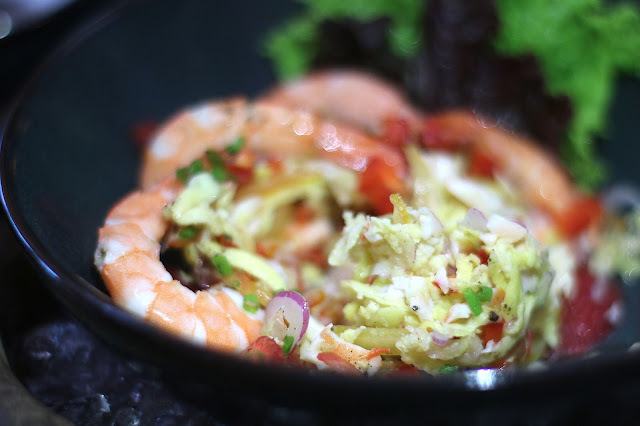 Chef Tatung has created numerous dishes that has captured the taste buds of both foreigners and locals alike. From burnt coconut to other traditionally cooked dishes, you won't go wrong with what ever he serves. For something healthy, some fresh salad might do the trick. To warm the appetite, you could go for the SUAM NA MAIS soup. 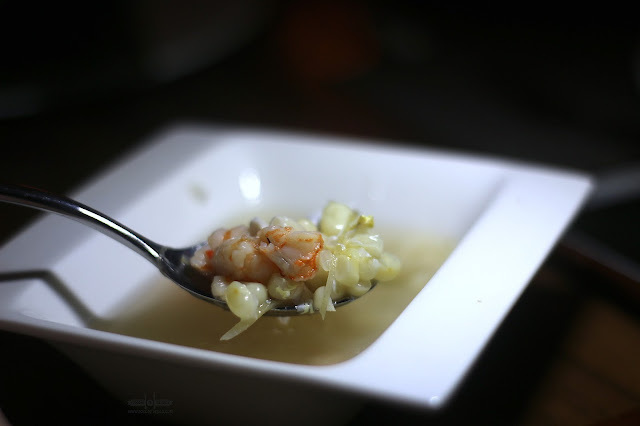 This is the Filipino version of the usual Corn Soup. Hearty and refreshing. 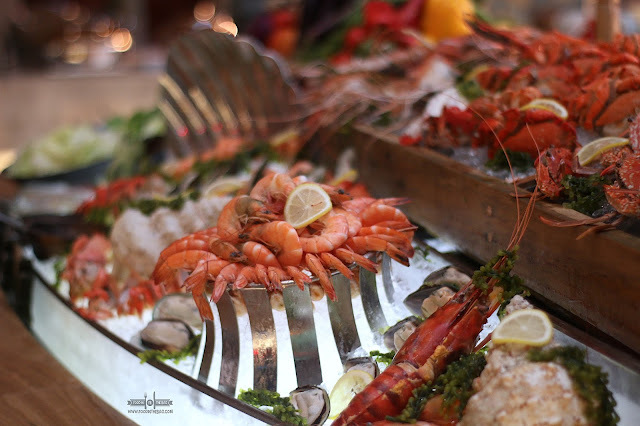 One is also greeted by a number of fresh seafood. You could have them cooked based on your preference. They have shrimps, crabs, clams, and other goodies to choose from. 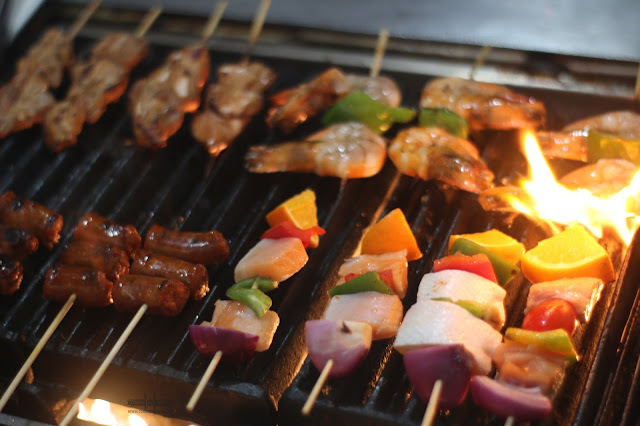 Aside from these, there are also skewers that are grilled whenever you would want them. One would suggest the chorizo and the salmon to start things off. Meat lovers would enjoy the DINAKDAKAN. 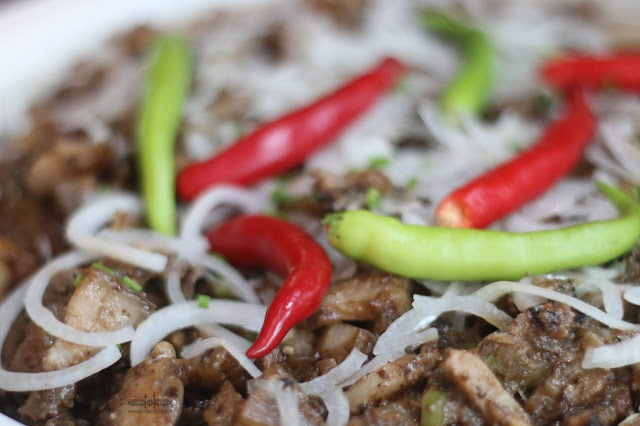 Originating from Ilocos, Dinakdakan is a mixture of boiled and grilled pig parts. You could say that this is a bigger version of the SISIG. Something Kapangpangan would be the BRINGHE. 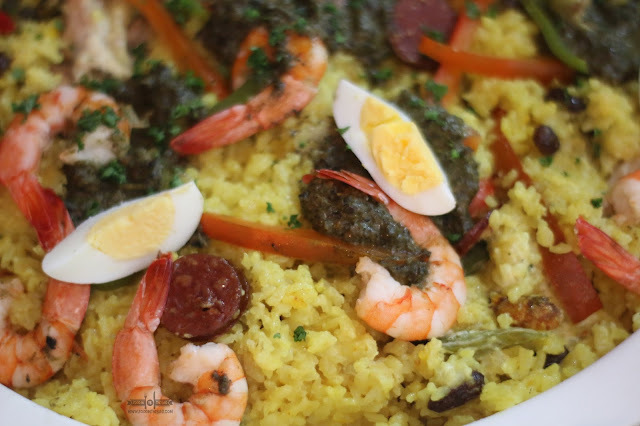 This is a paella like dish that is more fragrant and sticky. It's a nice side to partner with other main dishes. 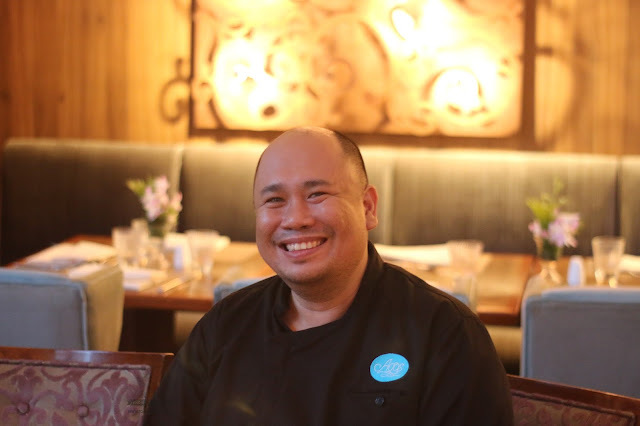 Chef Tatung is known for his PIYANGGANG. 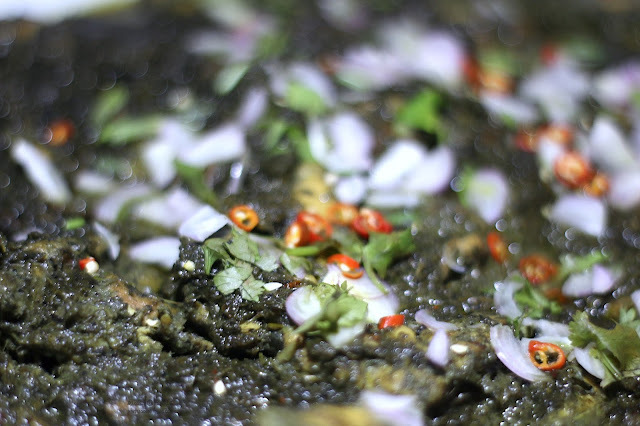 A dish that originated from the Tausug, This is chicken mixed with a coconut flavor. Delicious and would go well with plain rice. 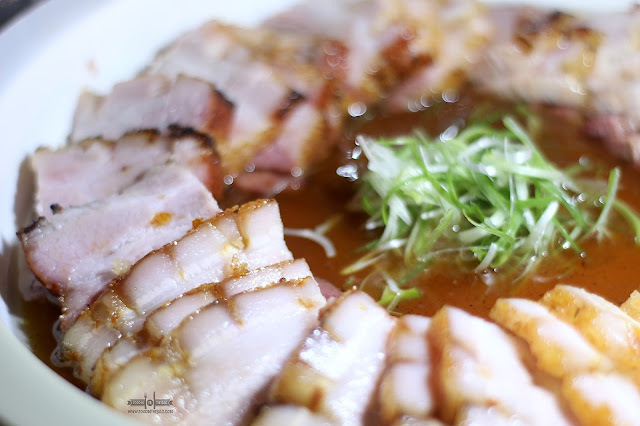 If there was one dish that would make you want to go back for more, it would be the HAMONADO. Pork cooked the Filipino way. A bit sweet because of the caramelization that occurred but is a must get. 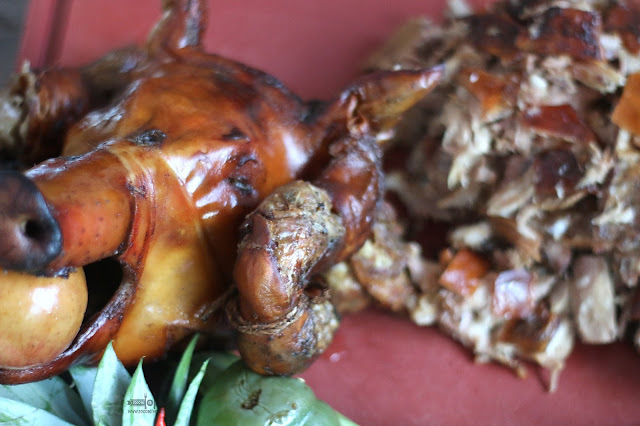 The LECHON or roasted pig will forever be present when it comes to a Filipino gathering. This version goes extremely well with the liver sauce. 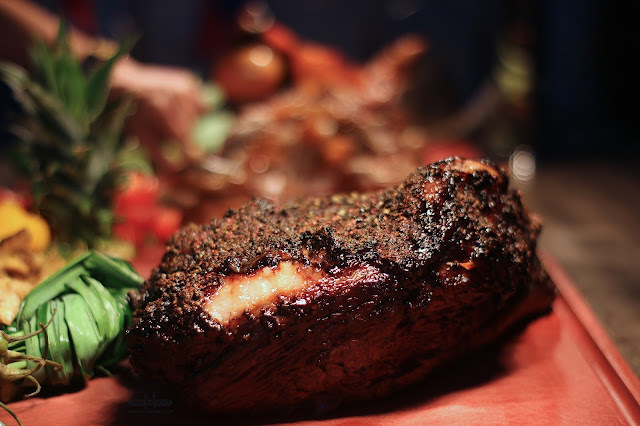 The skin is crunchy while the meat is packed with flavors. Dessert was well thought off as well. One could go for this salted egg braso or if you're lucky you might be able to catch the champorado. The Filipino Food Festival would run until June 12, 2017. The buffet is pegged at Php 2,380 nett per person. 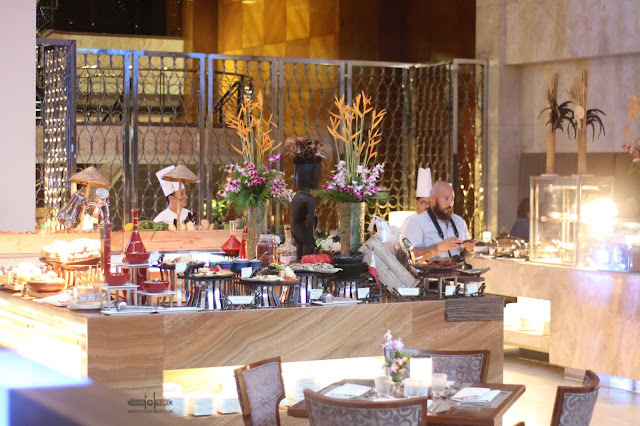 Aside from these dishes, the buffet also offers their regular stations such as the Japanese, Chinese, Indian, and other dishes. With a minimum spend of Php 5,000, you could also get a chance to win airline tickets going to Cebu. 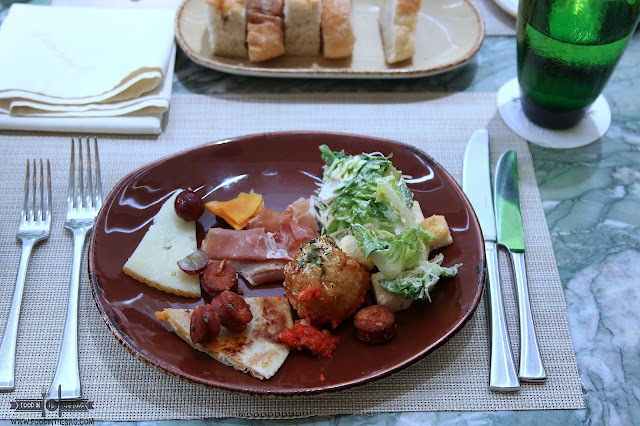 The dishes at that buffet look amazing! I’m also impressed with the desserts. Would love to try the Dulce de Leche Cake. I will keep the Diamond Hotel in mind if I am ever visiting the Philippines.